With cooler temperatures around the corner and leaves starting to fall, they serve as a reminder that the fall season is fast approaching. 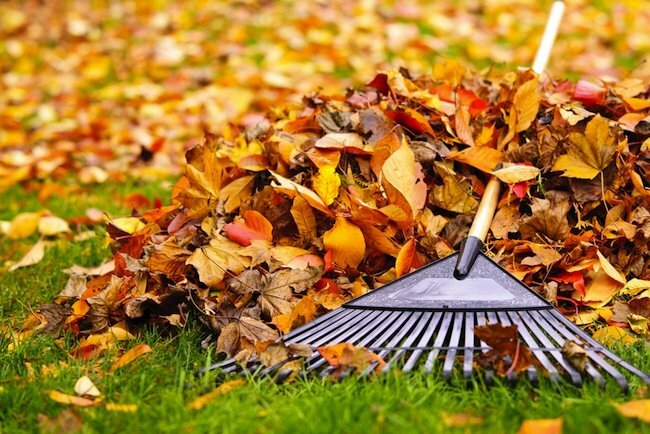 With any season change, so do our activities and home needs. 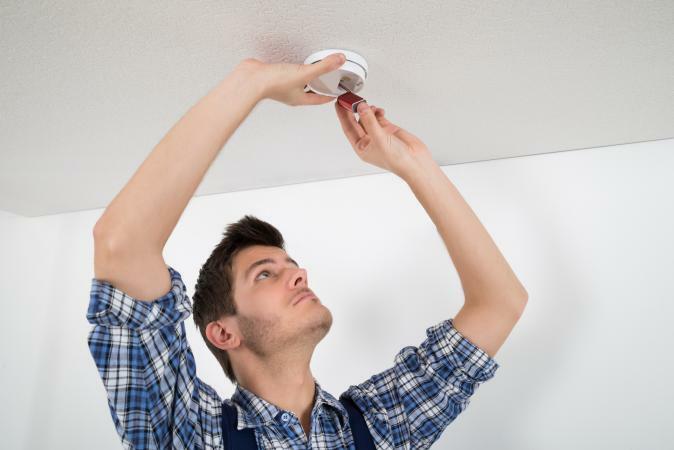 Now may be a good time to do some seasonal maintenance to keep your home running smoothly. 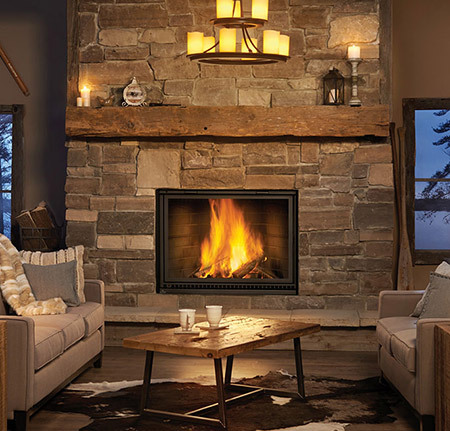 Listed are a few things to get your home ready for those chilly nights. 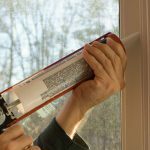 Check for drafts around windows and doors, if you feel a draft, replace seals and or repair caulking around windows and doors. 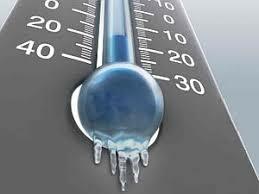 Have your heat pump or furnace inspected to test for leaks, efficiency and to change your filters. 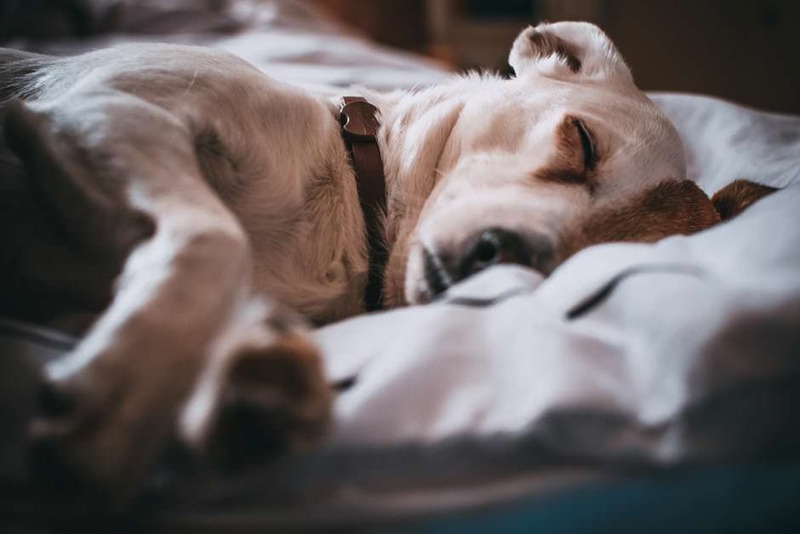 Invest in a programmable thermostat; you can easily set them to desired temperatures when you away, home or asleep to help save on heating costs. 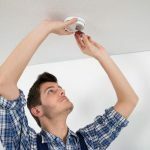 Always test your smoke detectors and Co2 to make sure they are correctly working. Check your roof, look to see if there are missing, damaged or loose shingles and remove any leaves or limbs that may clog your gutters. 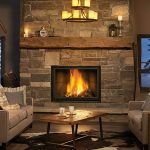 If you have a fireplace, have it cleaned and inspected by a professional. 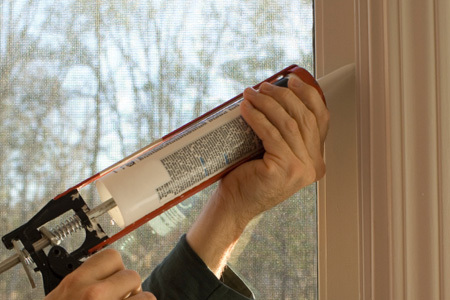 Make sure that your downspouts are clear of any obstructions and direct any water that may pool away from your foundation, walkway, and driveway. 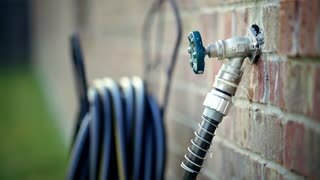 Turn off your spigots and purge any water that may be left in the bibs and remove the hoses. 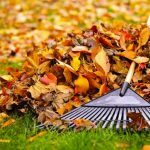 Cut back shrubs, rake leaves, fertilize lawn and plant bulbs for spring. Check your dryer’s exhaust vent for lint and debris. If you live in an area where it snows, be prepared. 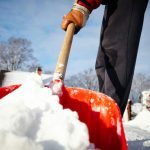 If you own a snowblower, have it serviced for Winter and stock up on supplies like ice melt and shovels. Store and protect your outdoor furniture. Storing the furniture will protect your furniture from the harsh Winter. Store away all of your warm weather equipment. 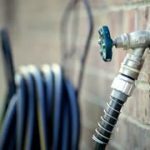 Drain gas and oil from your mower and weed whacker. Reverse your ceiling fans so that they turn clockwise. 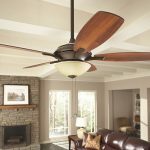 Having the fans turning in opposite direction forces the rising heat in your home downward to help keep your heating costs low. 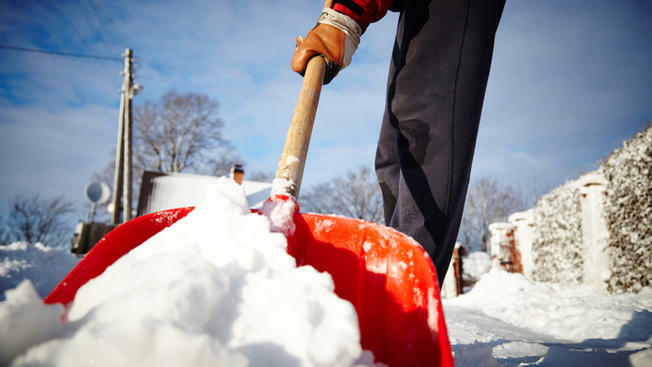 With just a few of these tips, it will get you on the road to a comfortable winter.